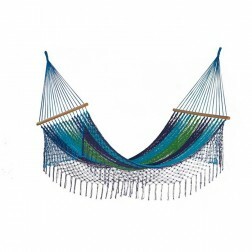 The Mexican Resort Queen Fringless Hammock has quality written all over it. 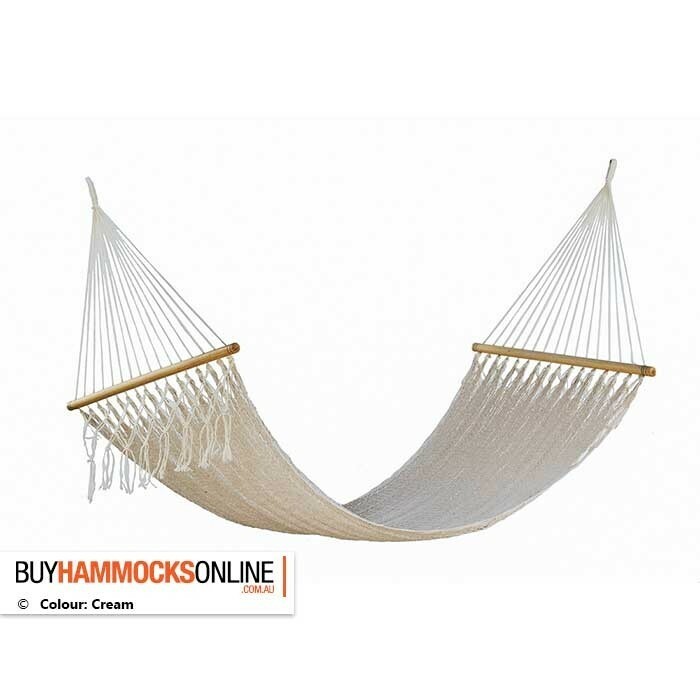 Stylish, super comfortable and perfect for use outdoors and indoors. 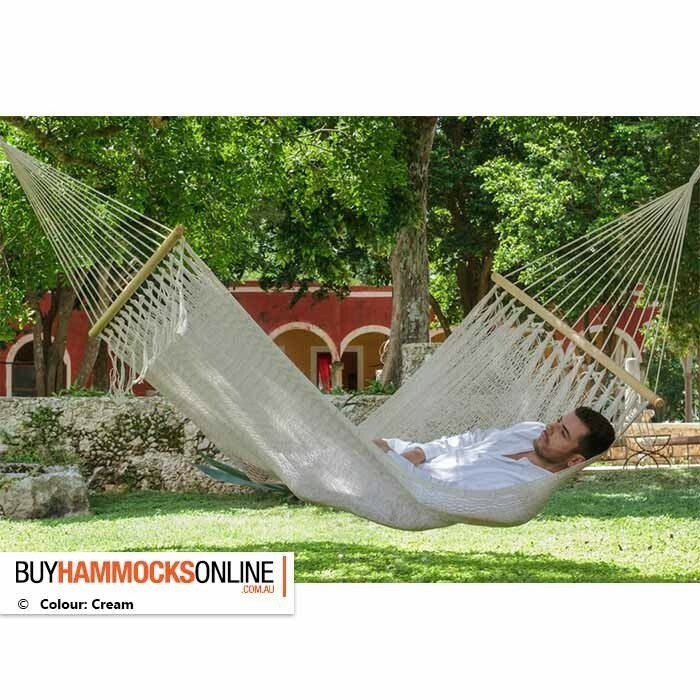 When you lay on the Mexican Resort Queen Fringless Hammock, your head should be slightly elevated as this provides the brain with adequate blood circulation and makes breathing easier. 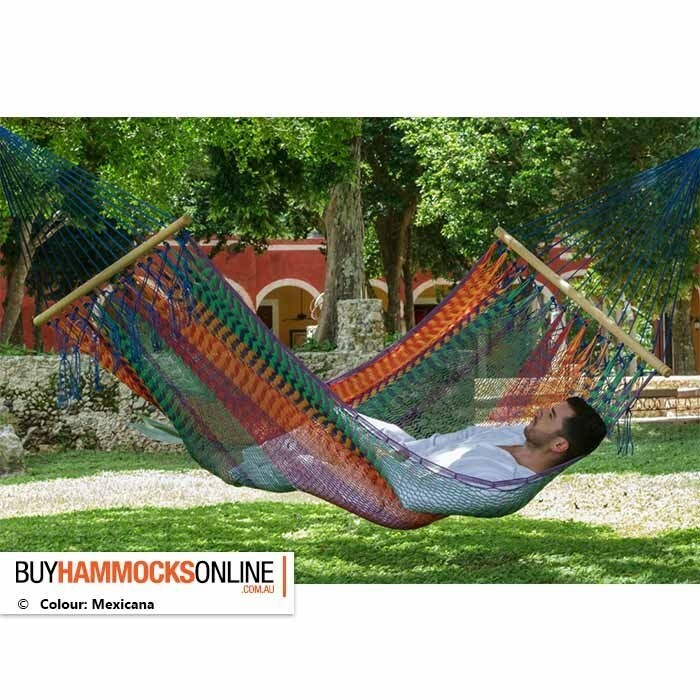 There are many benefits of using hammocks daily, including relaxation, obtaining a faster, deeper sleep and has been know to alleviate some back problems and increase learning and concentration levels. 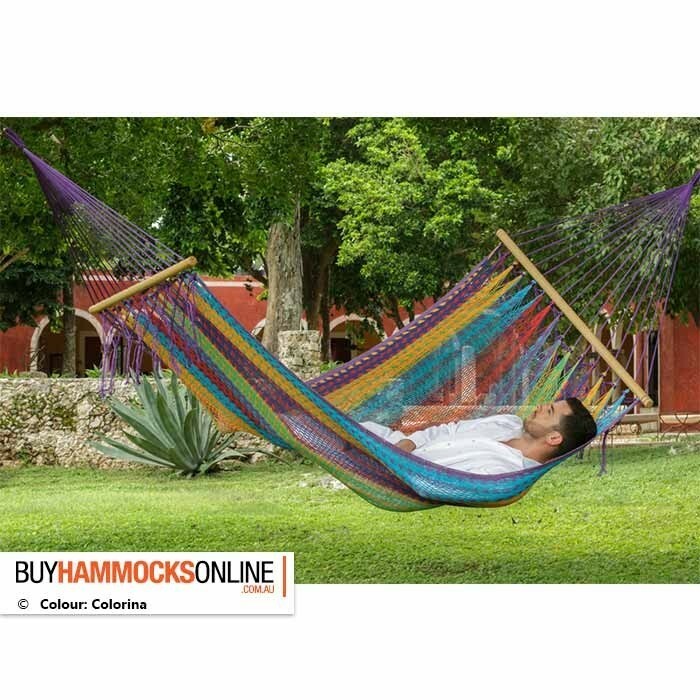 The Mexican Resort Queen Hammock is adult, child and pet friendly, and is designed with outdoor use in mind. 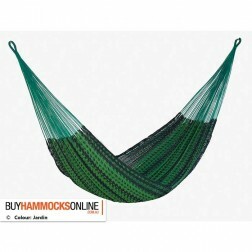 It is a very versatile hammock, and can be positioned in many places to add both style and comfort factor. 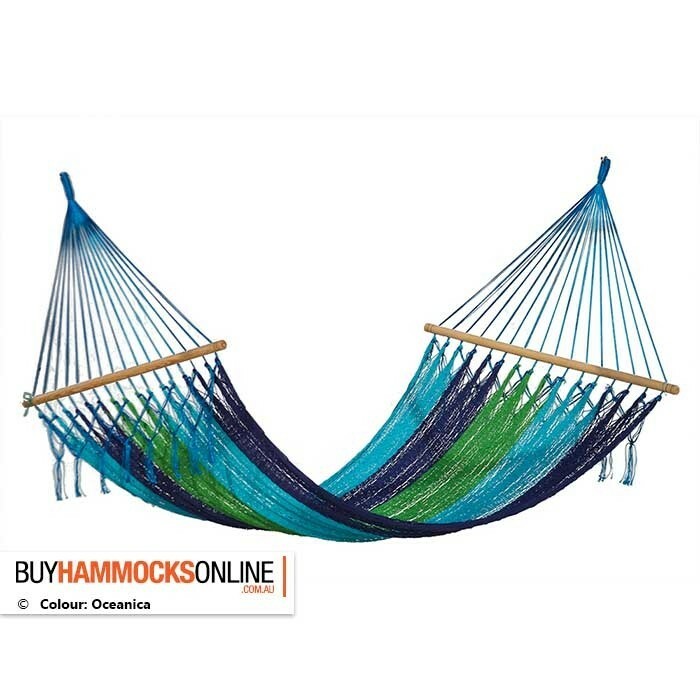 This particular model comes without the fringe. 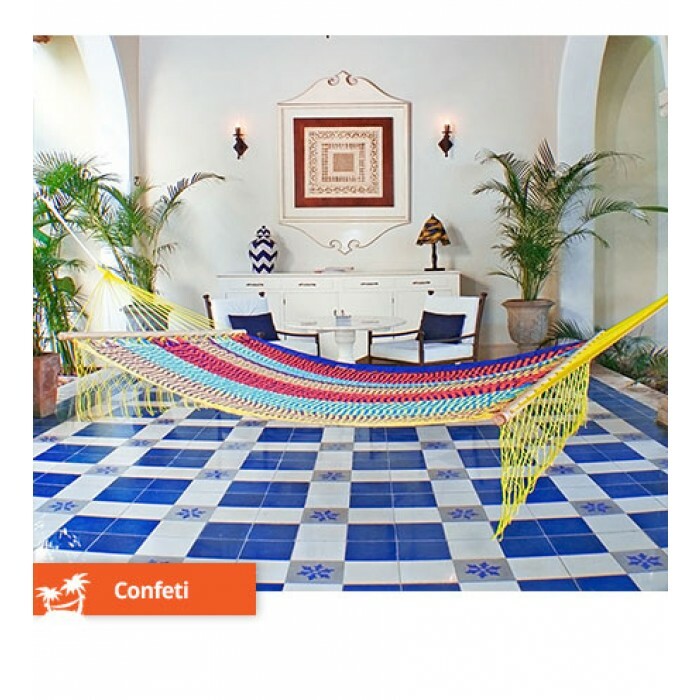 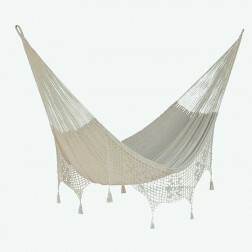 If you want the handwoven fringe, check out the Mexican Resort Queen Hammock also available in our online shop. 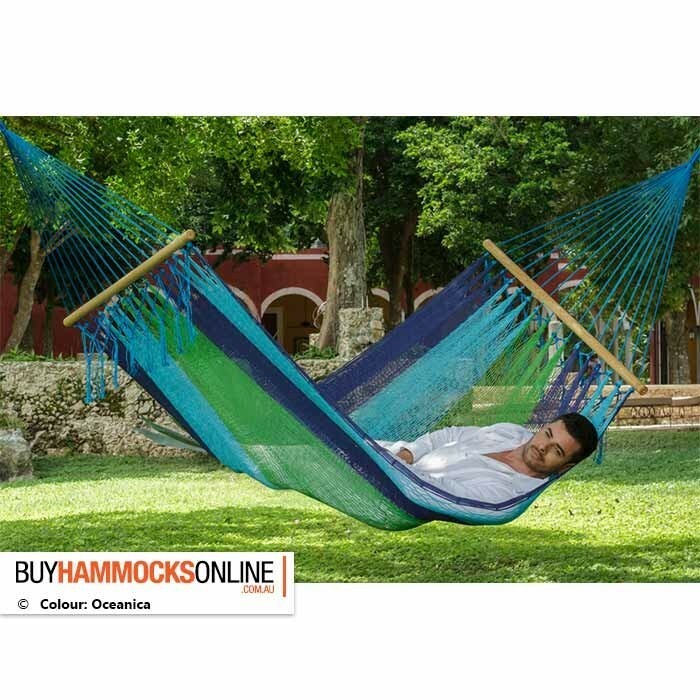 ^ It is recommend that you trim the animals claws before letting it on the hammock to protect the hammock from rips and tears. 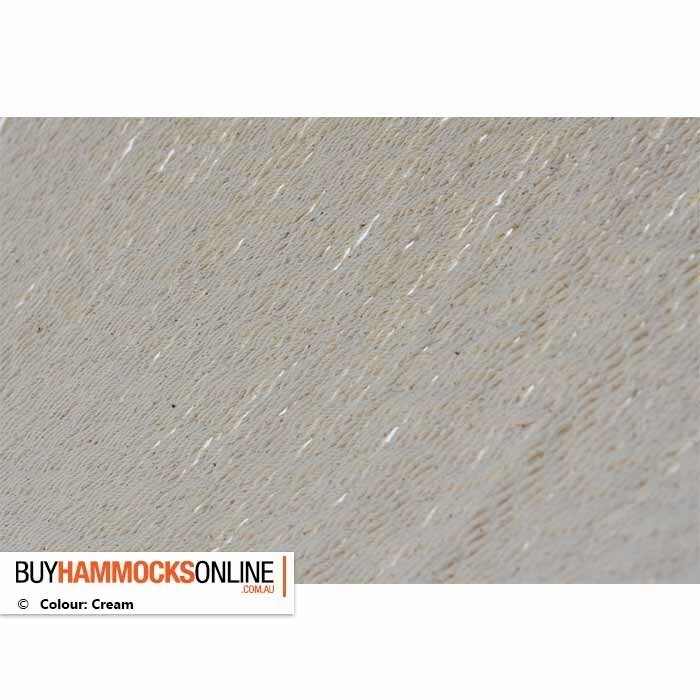 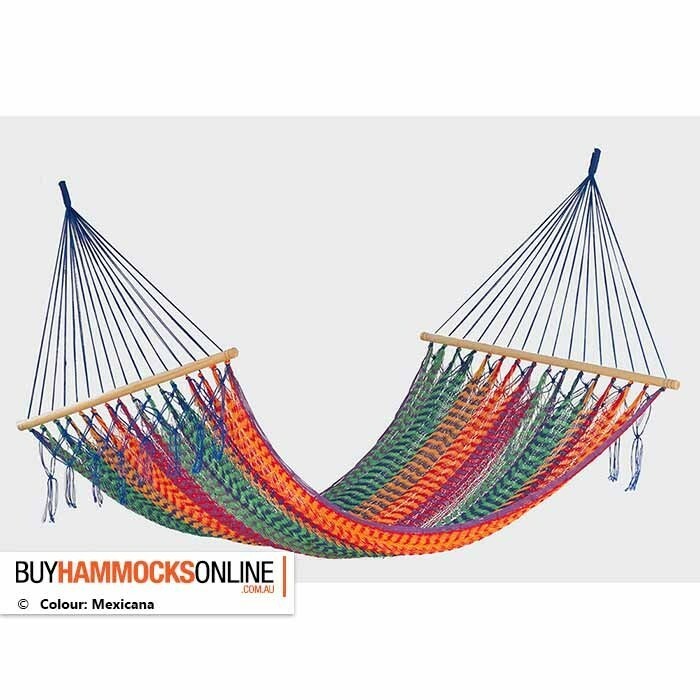 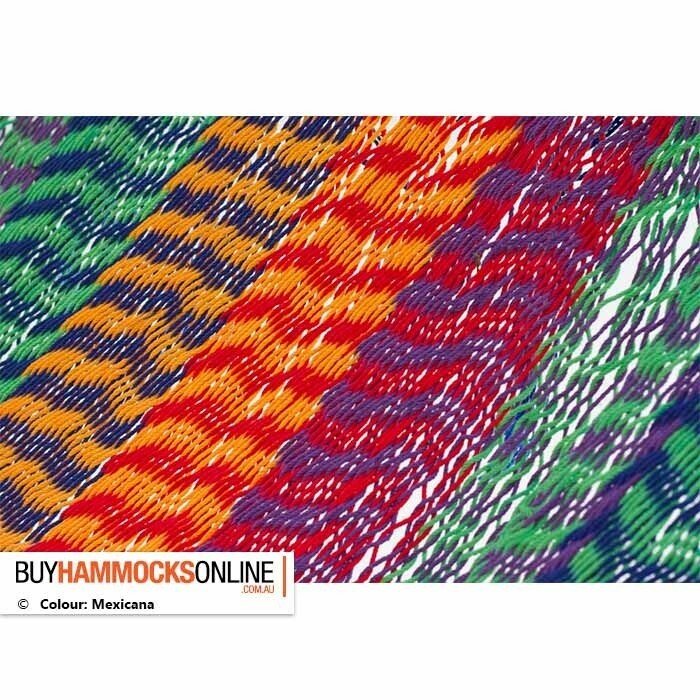 Note: This hammock is not suitable for our range of universal hammock frames due to the spreader bar design. 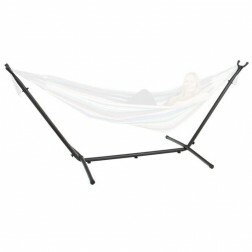 However, it is suitable to use on the XL Hammock Stand. 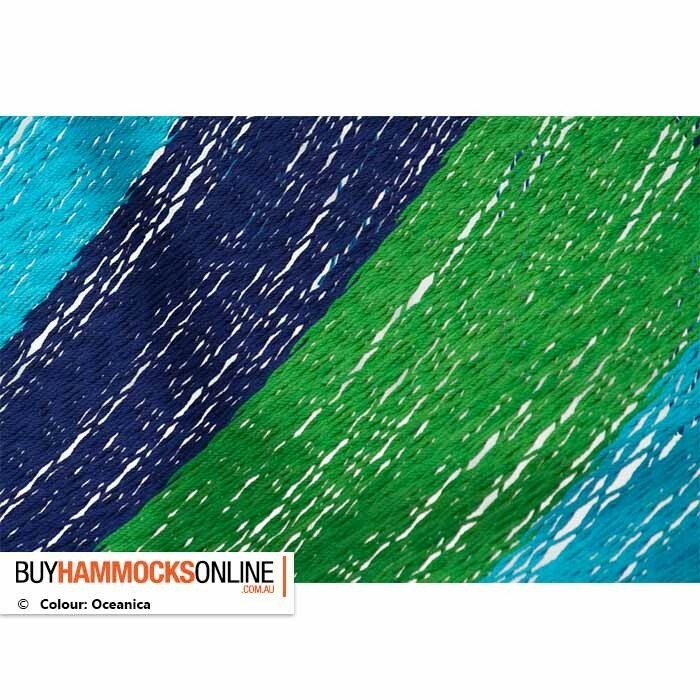 Purchase today and get free delivery to Australia wide metro areas. 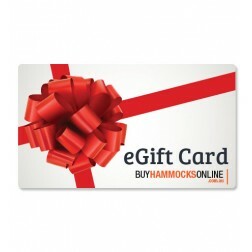 It is perfect as a gift to loved ones in your life, or as a gift for yourself! 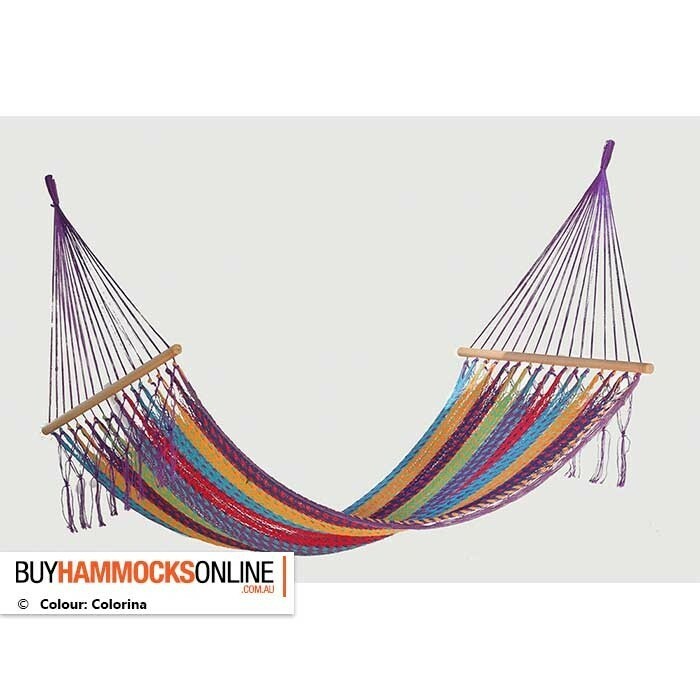 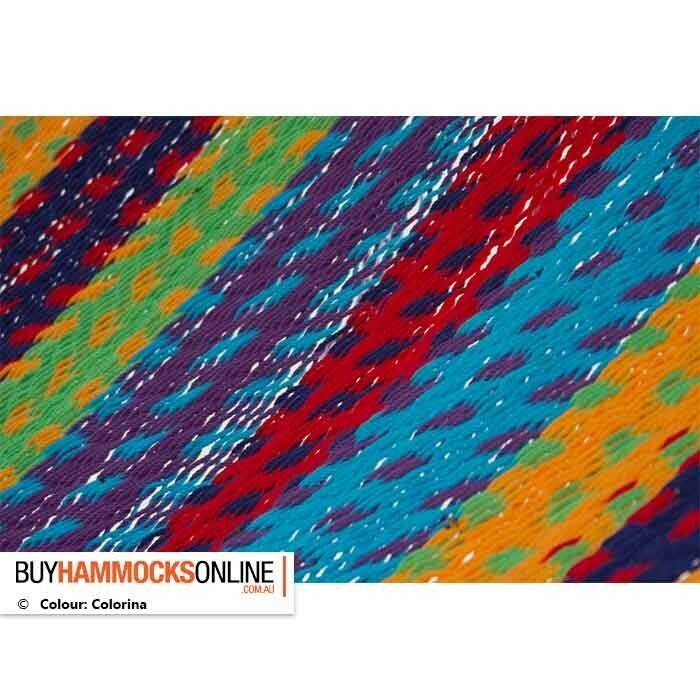 Put you feet up, take a deep breath, and melt away the stress of everyday life in this gorgeous hammock available in multiple ethnic-inspired colours.